Find the PIKEPASS Customer Service Agents by city or zip code. Limited Service Facilities are only available to issue Pikepasses to new or existing accounts after a request has been submitted online. After submitting the online request, you can go to any of the listed Limited Service Facilities or stores to pick up your Pikepass. 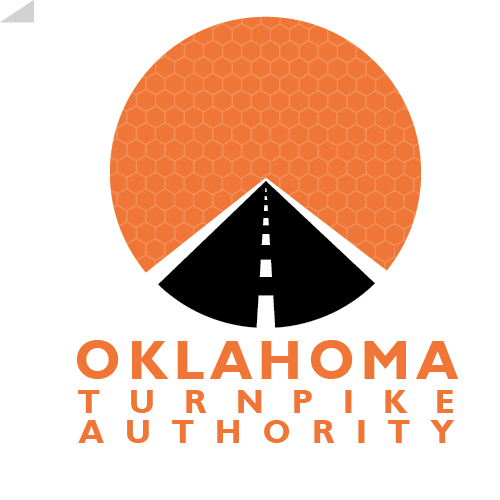 For additional information, please contact the Pikepass Customer Service Center at 1-800-745-3727.